Acadia Pharmaceuticals is starting a new Phase 3 clinical trial testing the efficacy of pimavanserin to treat the hallucinations and delusions associated with dementia-related psychosis in a broad array of patients with Parkinson’s, Alzheimer’s, and many other dementias. Pimavanserin, under the brand name Nuplazid, was approved by the U.S. Food and Drug Administration (FDA) to treat dementia-related psychosis in Parkinson’s patients in 2016. 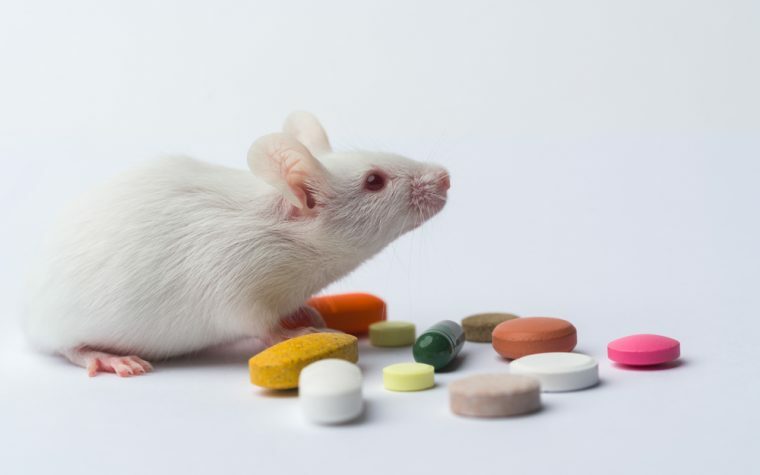 This trial, and the Breakthrough Therapy status that the FDA recently awarded pimavanserin to support it, could significantly expand the treatment’s use for this indication, Acadia said in a press release. The new trial, to be called HARMONY, will run worldwide and enroll 360 people with Alzheimer’s, Parkinson’s disease dementia, dementia with Lewy bodies, vascular dementia, and frontotemporal dementia. Acadia did not mention when trial recruitment might begin, or where test sites will open. “We are pleased the FDA has agreed to an efficient development path for pimavanserin in this broad indication and … in recognition of this serious unmet need,” Serge Stankovic, executive vice president and head of research and development of Acadia, said in the release. Nuplazid is a selective serotonin inverse agonist that targets receptors involved in the underlying mechanism of dementia-related psychosis. 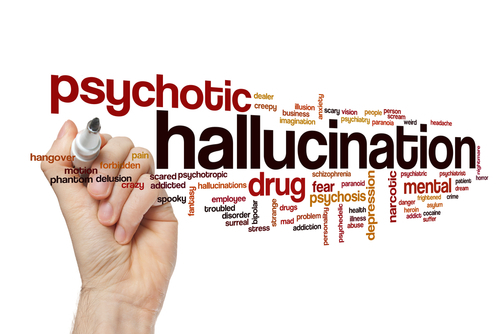 It currently is the only approved treatment for hallucinations and delusions associated with Parkinson’s disease psychosis. “We were very excited to be the first and only FDA approved drug for the treatment of Parkinson’s disease psychosis and are equally excited about the potential to help many more patients suffering from dementia-related psychosis,” said Steve Davis, Acadia’s president and chief executive officer. Nuplazid’s approval was based on data from a six-week Phase 3 study (NCT01174004) in 199 Parkinson’s patients with dementia-related psychosis, and supporting trials. The treatment, at a 40 mg dose, was seen to significantly reduce the frequency and severity of psychotic symptoms when compared to a placebo, without impairing motor function. Ongoing clinical studies are also evaluating pimavanserin in Alzheimer’s and other dementia patients, and in schizophrenia and major depressive disorder. In HARMONY, all enrolled patients will initially be given pimavanserin at 34 mg daily for 12 weeks, after which those who respond will be randomized to either treatment or placebo for another 26 weeks. Its main goal will be the time to relapse during the trial’s randomized and placebo-arm part. “Initiation of our Phase 3 study is supported by clinical and preclinical evidence of pimavanserin’s antipsychotic activity without detrimental effects on cognitive function or other side effects associated with antipsychotics currently used off-label for this indication,” Stankovic said. If the new trial is successful, Acadia plans to use its data and data from the other studies to support a request for FDA approval of pimavanserin in wide range of patients with dementia-related psychosis. Tagged ACADIA Pharmaceuticals, clinical trials, delusions, dementia-related psychosis, hallucinations, HARMONY Phase 3 trial, Harmony trial, NUPLAZID, Phase 3 trial, pimavanserin, treatment. 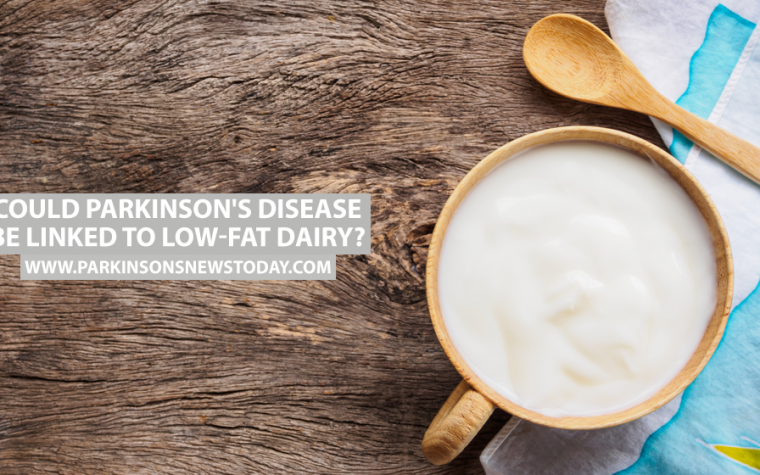 Previous: Could Parkinson’s Disease Be Linked to Low-Fat Dairy?